Who should not take Sorine? What conditions does Sorine treat? Tell your doctor right away if any of these unlikely but serious side effects occur: new or worsening symptoms of heart failure (such as swelling ankles/feet, severe tiredness, shortness of breath, unexplained/sudden weight gain). List Sorine side effects by likelihood and severity. What should I know regarding pregnancy, nursing and administering Sorine to children or the elderly? Does Sorine interact with other medications? 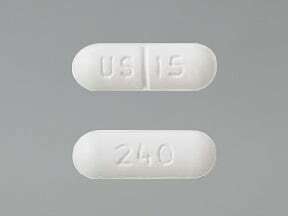 This medicine is a white, oblong, scored, tablet imprinted with "US 15" and "240". 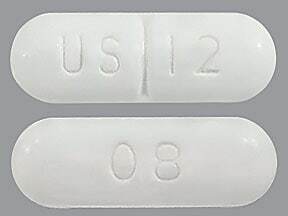 This medicine is a white, oblong, scored, tablet imprinted with "US 12" and "80". 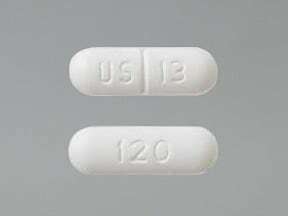 This medicine is a white, oblong, scored, tablet imprinted with "US 13" and "120". 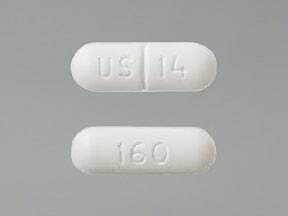 This medicine is a white, oblong, scored, tablet imprinted with "US 14" and "160". Are you considering switching to Sorine? How long have you been taking Sorine?